Easy Solution to open Default Programs Settings in Windows 8.1 or 10 and is also suitable for Windows Web Server 2012 and new famous Server 2016. This is not only a tip for admins. No! This is also for home and office inexperience windows accounts! Open and change default programs settings on all Windows OS! control.exe /name Microsoft.DefaultPrograms [... see Image 1 Point 1 and 2]. * Based on the programs and app-s, see: ... How to define in Windows 8 a program to open multiple file types? * Based on the file type, see: ... How to set in Windows 8 associations for file type: open with multiple programs or apps? (Image-1) Choose the programs Windows-8/8.1 uses by default. A default program is the program, that Windows uses automatically, when you open a particular type of file, such as a photo, movie, song, photo, or webpage. For example, you might have more than one photo-editing program installed on your PC. You can choose one of them, to be the default program, that starts, whenever you open a photo. Windows-8 - FAQ-72: Open and change default programs settings in Windows 8/8.1/10 for fileextensions, formats, types? Default Settings for Windows 8.1 or 10? Windows 8.1 or 10 change open with? Change default program settings windows? How to change default download settings? Windows 8.1 or 10 open file vs preview default? How to change settings in windows 8.1 or 10 / 10 for opening files? How to change the open preferences on windows? Change setting for opening files? Windows 8.1 or 10 preferences openiong files? Change defAULT SETTINGS WINDOWS 8.1 or 10? Set program preferences in windows 8.1? How to change defalt setings on windows 8.1 or 10? How to change default settings in windows 8.1 or 10? Changing default program setting in windows 8.1 or 10? IE change open with setting? How to change default settings on windows 8.1 or 10 and 10? How to get into program settings in windows 8.1 or 10? Change settings so office files do not open in web-apps? How to change the VS default setting? How to change open with settings windows 8.1 or 10? Change default settings in windows 8.1 or 10 / 10? Clear file opening format preference? Change setting of opening file as? How to change the default settings? Jpg program preferences windows 8.1 or 10? What type of fileExts should br set as default for a pc? How to change default mpeg settings for windows 8.1 or 10? How to change the file type of cookies? How to change open with settings? How to change preference for opening file type in windwos? Opening document and settings in windows 8.1 or 10? Windows 8.1 or 10 Default Program Settings? How to change all program setings to english in windows 8.1 or 10 through command prompt? Default windows 8.1 or 10 default file settings and where to find program settings in windows 8.1 and 10? 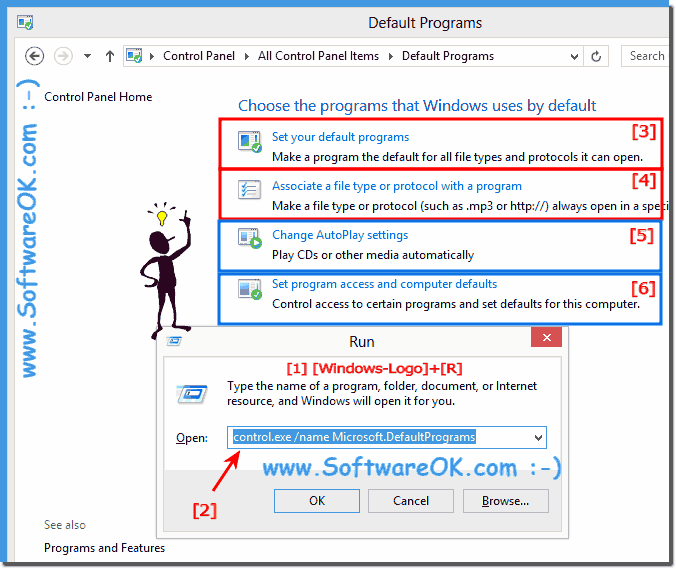 How to chnage to default setting in windows 8.1 or 10? Windows 8.1 change download file open windows settings? Change default file settings windows 10? Reset IE on server 2012 and cant open program? How to Change program preferences window 8.1 settings? How to turn off paint as the default program? How to change default downloads settings to open? Program settings in windows 8.1 and 10? Change Open with Windows 8.1 or 10? How to reset open with.. windows 10? How to open settings on windows 8.1 or 10? Change default settings for windows 8.1 or 10? How to turn on program settings? How to change default settings on windows 8.1 or 10? How to change file download preference default? What programs are in settings? Change open with settings windows 8.1 or 10? How to change paint as being the default setting on windows 8.1 or 10? How to change preference of opening application? How to change windows 8.1 or 10 default file explore settings? Unable to change the folder preference windows 8.1 or 10?